1255 Madison 92112, Marquand, MO 63655 (#18086940) :: Hartmann Realtors Inc.
9.37 acres waiting for your dream home or week end cabin! 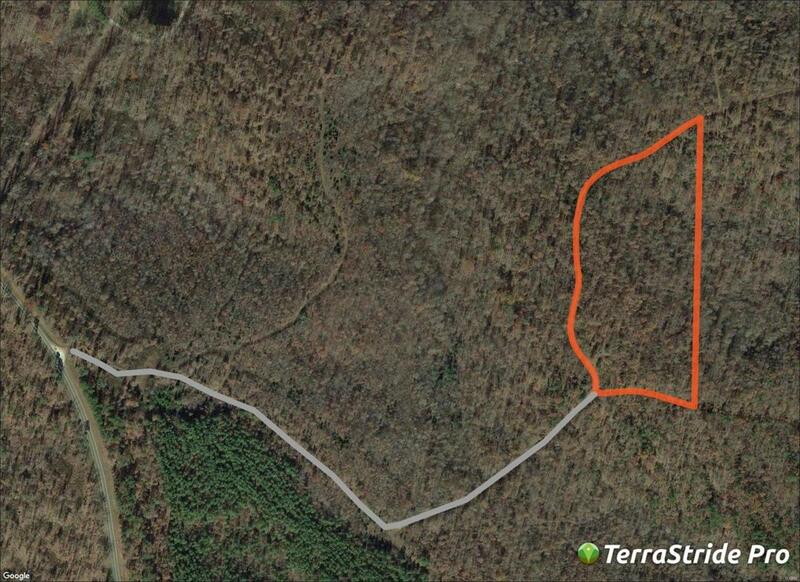 This wooded tract lays extremely well, has electric easement in place and a recent survey. Just minutes from the Mark Twain National Forrest, Castor & St. Francis Rivers. Hunting, fishing, hiking or trail riding all just a stones throw away. All this conveniently located 4 miles East of Hwy 67, just outside of Cherokee Pass.